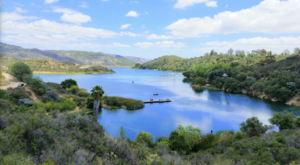 If you know and love Southern California, you’re already aware that you can find a little bit of everything here. 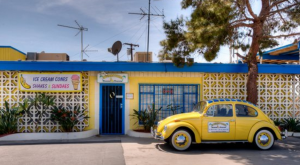 From the weird to the wacky and even the wonderful, SoCal is packed with plenty of treasures that will take you a lifetime to explore. Take this motel, for example. It’s an iconic landmark that everyone should experience at least once. 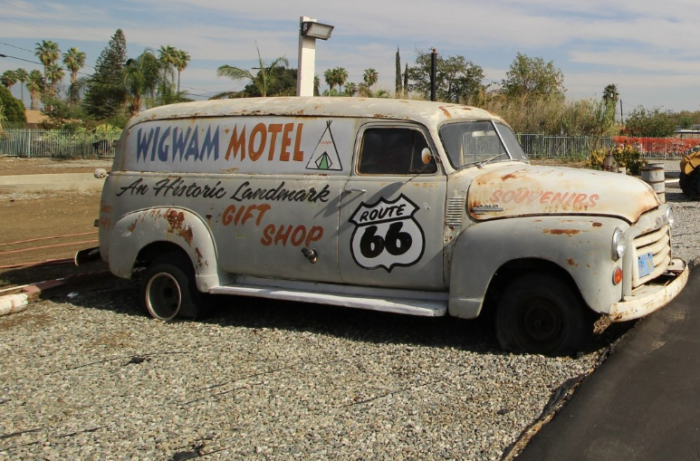 Keep reading and we’ll take you on a tour of what you can expect to find when you make a visit to the Wigwam Motel. 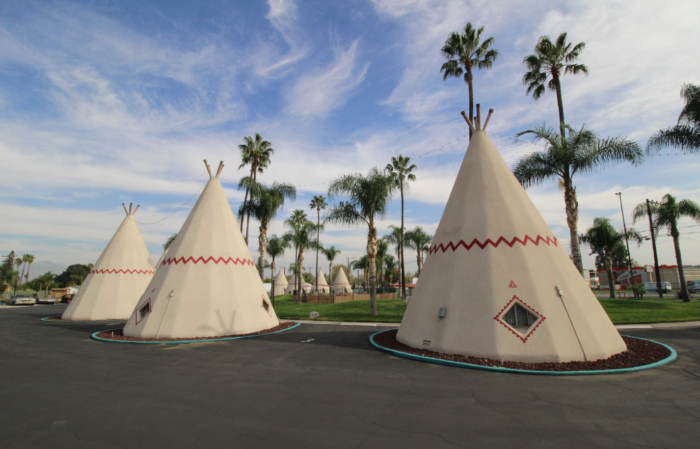 Greetings from the Wigwam Motel! 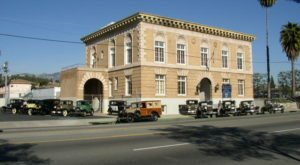 This quirky landmark in Southern California is located at 2728 E. Foothill Blvd., San Bernardino, CA 92410. 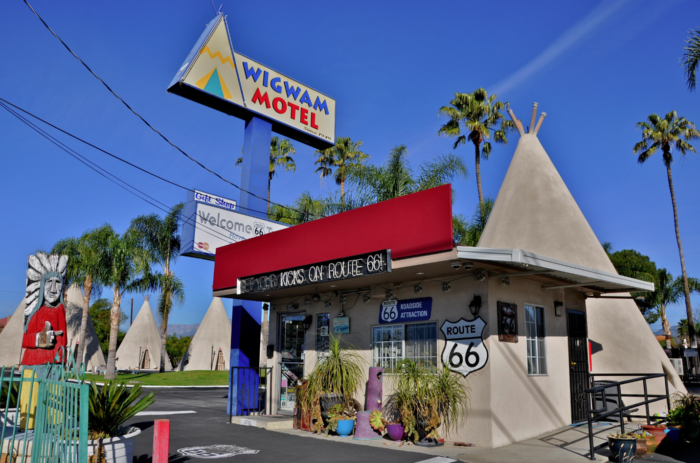 Dating back to 1949, when the Wigwam Motel was built along Route 66, this iconic landmark has deep roots when it comes to SoCal's unique and quirky history. Not just a fun sight to see on a tour of SoCal landmarks, this destination is actually a working motel where you can stay the night. How cool is that? 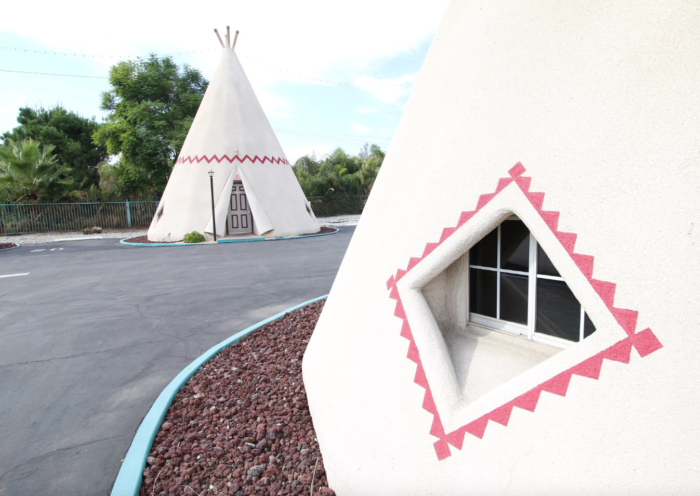 In addition to being an iconic place to stay for an overnighter, the Wigwam Motel is also a historic destination. Listed on the National Register of Historic Places since 2003, you can bet this motel is unlike most places you've ever stayed. 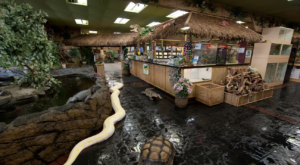 For starters, the lobby is just as quirky as you'd expect. 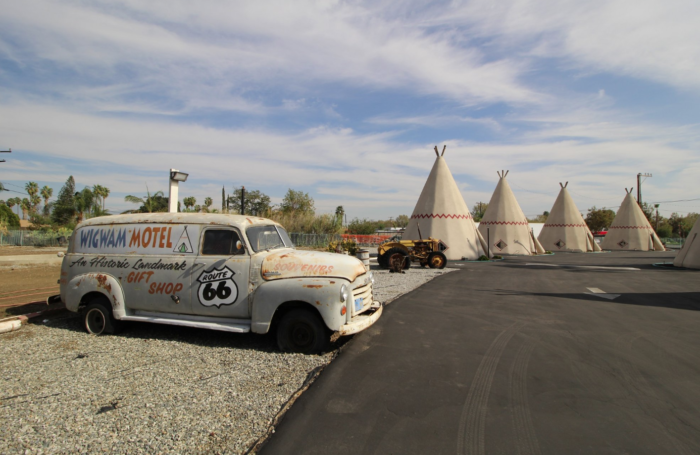 Decorated with all sorts of Route 66 memorabilia and road signs, this main entrance will give you a flavor of what you'll find on the whole property. Although traditional teepees are made out of animal skins, you won't find that here. 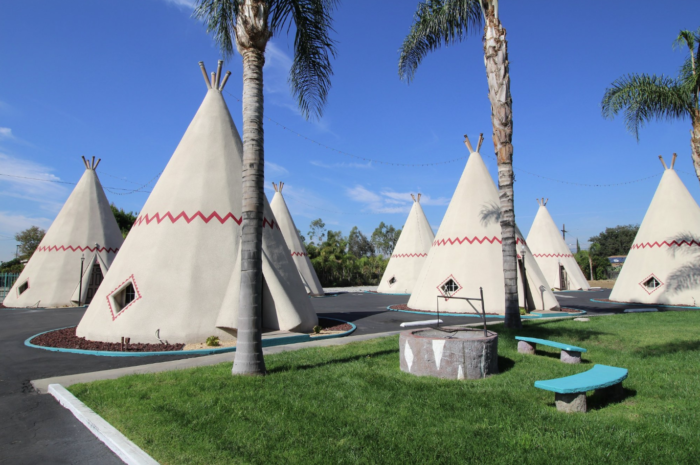 Pull up to the Wigwam Motel and you'll find a village of 32-foot high teepee-like structures made from poured concrete. How many of these unique units will you find at the Wigwam Motel? 19 to be exact. Although they are made from concrete they still look like the real thing. 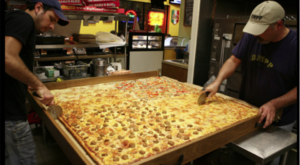 Now that you've seen what they look like on the outside, you're probably wondering what to expect on the inside. So let's take a look around. 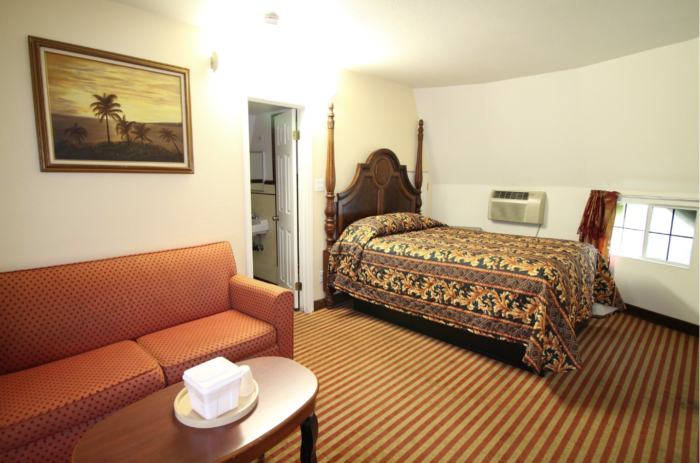 Just as you'd expect from a standard motel room, you'll find all the conveniences of home. You won't have to sleep on the floor in a sleeping bag inside this teepee. 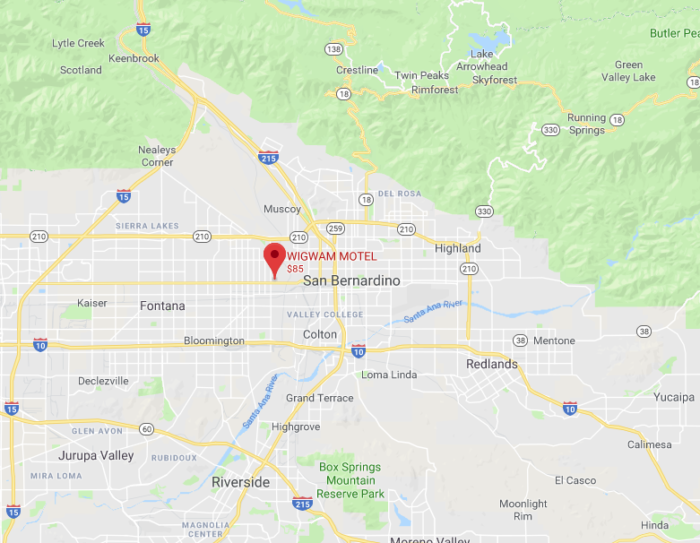 Instead, you'll enjoy a cozy bed, a comfortable couch for lounging, and even an air conditioning unit so you can stay nice and cool on a scorching hot Southern California day. And, unlike every other teepee you've ever seen, this one has a television. How's that for a modern touch?! Looking to cool off on a hot SoCal day? You'll even find a swimming pool at the Wigwam Motel. It truly is the perfect place to stay and play with the whole family. 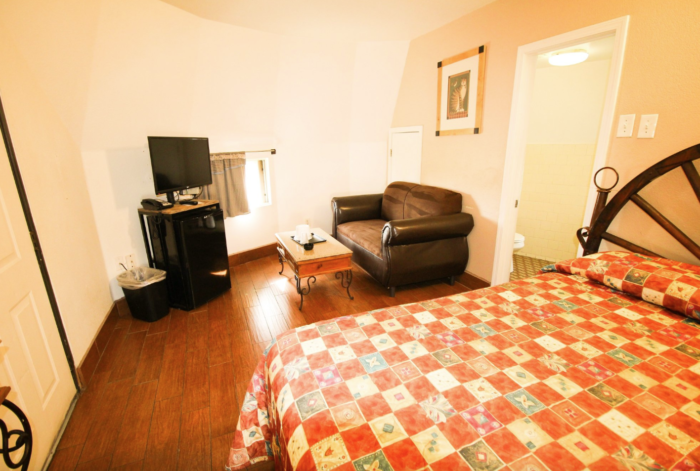 What do you think of the Wigwam Motel? 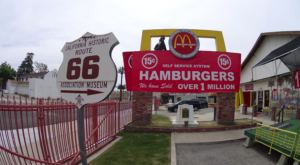 Did you have any idea this landmark was right here in Southern California? If you’d like to get more information about reservations or pricing, head on over to their official website and you can get all the details you need. 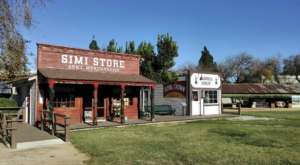 Love exploring unique places in Southern California? 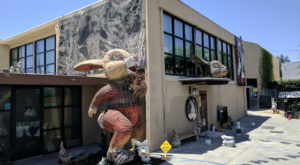 Then you may also enjoy this article that will take you on a tour of 10 of the oddest places you can find in SoCal.